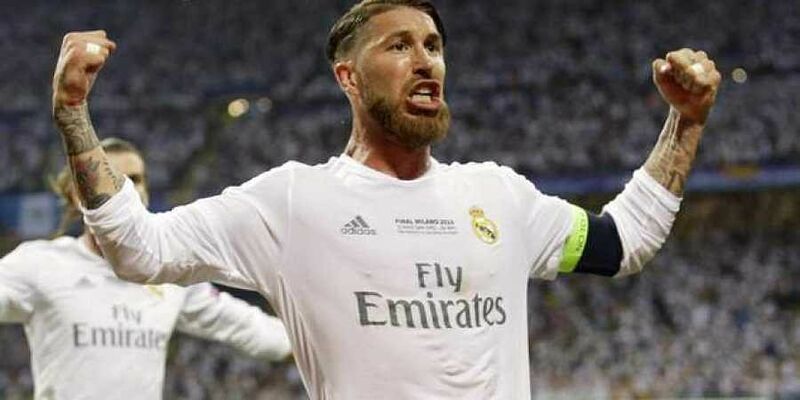 MADRID: More than hour after the final whistle had sounded on Real Madrid's 3-0 humiliation by Eibar on Saturday, Sergio Ramos began to let rip. It was not the result Real wanted before they travel to Roma in the Champions League on Tuesday when the winner is likely to go through top of Group G.
In September, Antoine Griezmann was in the firing line when Ramos used a Champions League press conference to slap down the Frenchman's pinings for the Ballon d´Or. He is loved by Real Madrid, their captain and winner of four Champions League titles, as well as another four in La Liga. He is liked too at the Benito Villamarin, where Real Betis fans still appreciate him leaving their rivals, Sevilla.